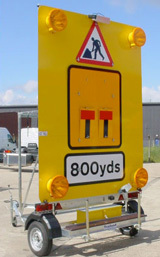 We offer state of the art vehicles for sale or hire, equipped for all aspects of Traffic Management. 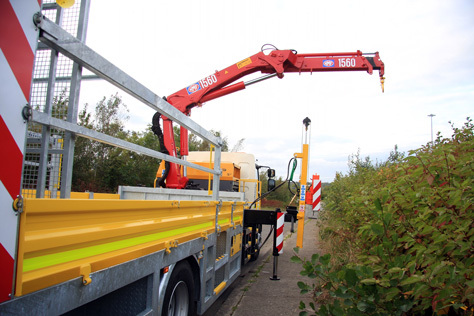 We manufacture specialist vehicles and trailers for a variety of traffic management tasks and use our expertise to provide traffic management training services for the use of the equipment and general traffic management procedures. As qualified auto electricians we can supply and fit a variety of quality products to your specifications.